You just filled a jerrycan of fuel! 20-minutes in the air can be the difference between life and death! Your gift has filled an MAF aircraft with enough fuel to perform one of these life-saving flights. Thank you! 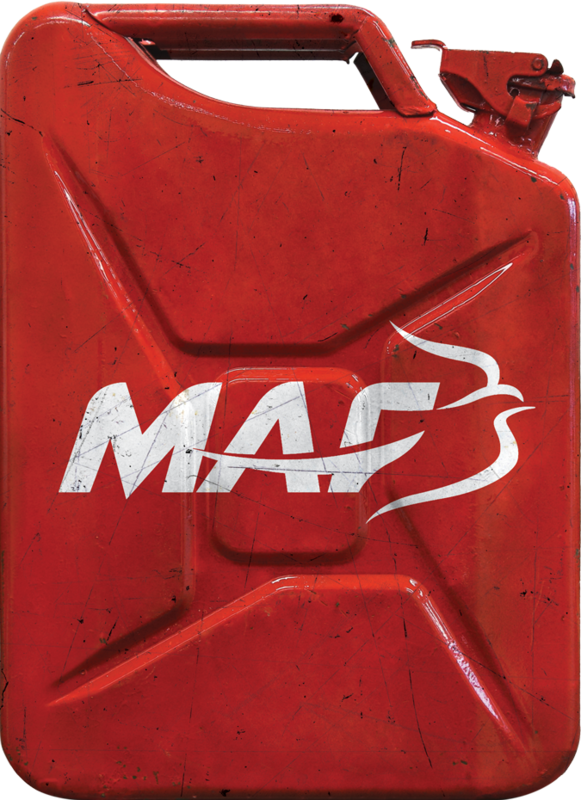 It’s hard to imagine that a little jerrycan – filled with fuel – has the power to save a life. 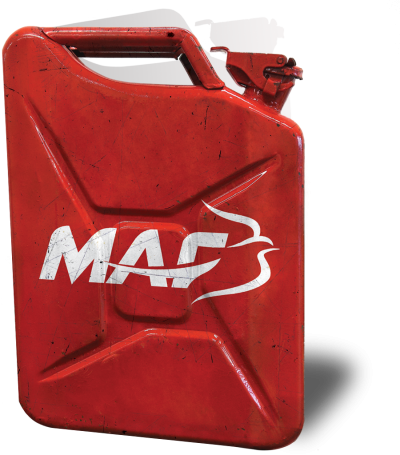 Each jerrycan holds about 20 litres of fuel. That’s enough for 20 minutes of flying. In many of the remote places where we serve, short life-saving flights are a regular occurrence. That’s the power of a jerrycan of fuel.